Psychic sisterhood and wistful wanderlust are the twin energies feeding lush ceremonial dream-pop duo Purple Pilgrims. Raised itinerantly in Hong Kong and on New Zealand’s South Island by Traveller parents with deep backgrounds in folk music (their great-grandfather was recorded by Alan Lomax), Valentine and Clementine Adams adapted by devising their own telepathic inner worlds. After the Christchurch earthquake of 2011 leveled their home they migrated to the North Island, crashing with friends and sleeping in cars, eventually returning to China, where they began performing crouched sets of gauzy, angelic noise. Subsequent tours of Europe and America alongside Yek Koo, Gary War, and Ariel Pink helped hone their sprawling, choral haze into leaner, more mantric forms. 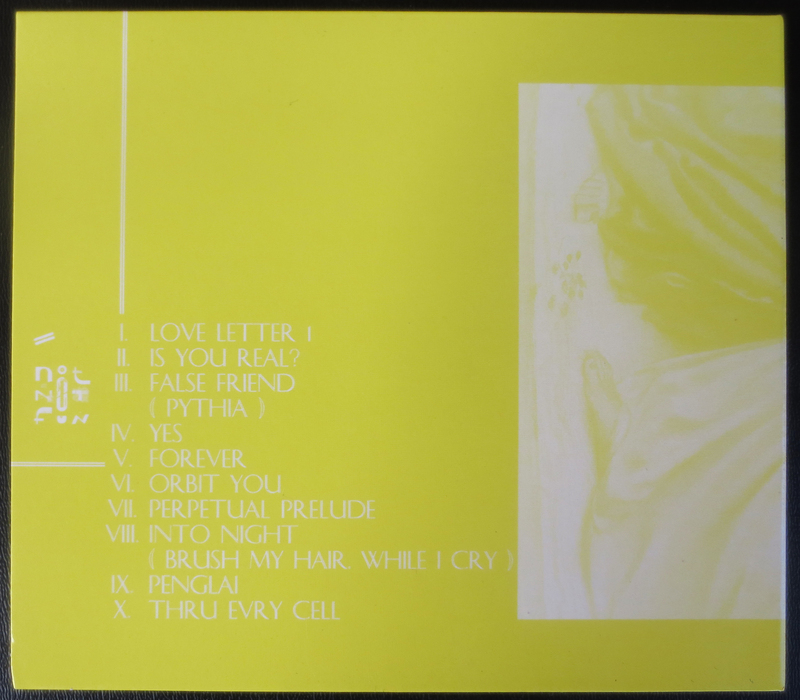 To record Eternal Delight, their first full-length, they sequestered themselves in a family property in Tapu, on the western side of the Coromandel Peninsula of NZ, in a shed surrounded by native palms and birds. The isolation, stars, and river nightswimming evidently soaked into the music – all 10 tracks radiate spectral feeling and wide-eyed sensuality. 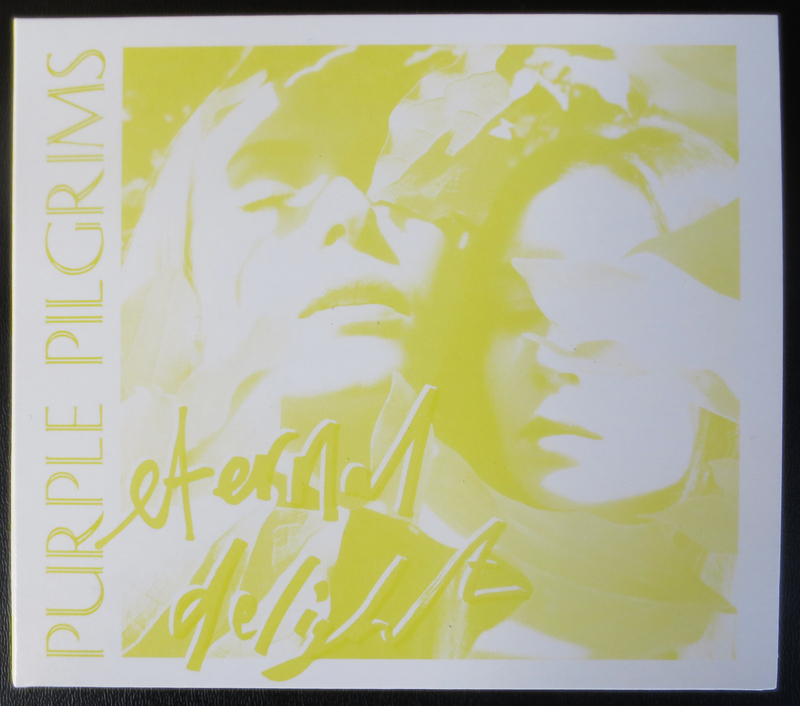 From the processional-pop ritual of “Is You Real?” to the swooning ghost-choir of “Into Night (Brush My Hair, While I Cry)”, the album elegantly encapsulates Purple Pilgrims singular journey to date, adrift in moonlit guitar, whispered electricity, heavenly voice, and fireside percussion. The songs float and flow and billow, echoing the spirit of the title’s origin, William Blake’s The Marriage of Heaven & Hell: “Energy is Eternal Delight.” Four-panel CD digipaks designed by PP. Mastered by Brian Pyle.